Ride the rip and rejoice in the ride on Tahwalhi Bodyboard. 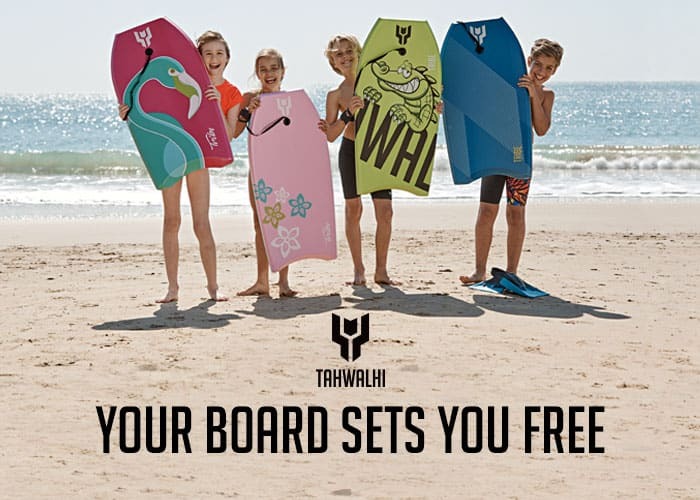 Engineered for riders of all levels, Tahwalhi boards feature technically innovative designs delivering a user friendly feel for an exhilarating experience in the surf. Fun graphics and vibrant colours capture the spirit of summer. Conquer the crest and share our passion for the sun and sea on a Tahwalhi bodyboard. 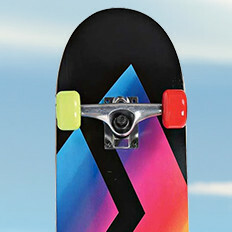 Hit the deck and cruise the streets on a smooth set of wheels with a Tahwalhi Skateboard. 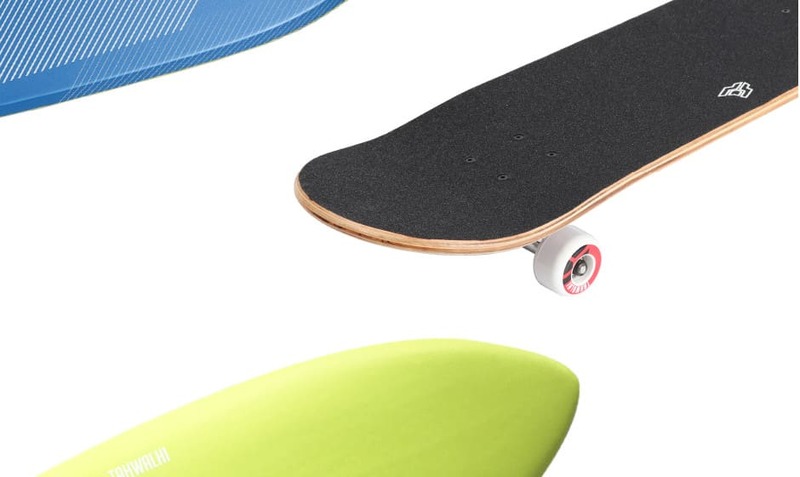 A solid choice for skaters of all levels and styles, Tahwalhi offers a versatile selection of Nano, Ramp and Cruiser boards. Crafted for function and feel our boards are constructed from high performance materials ensuring a durable and responsive ride. 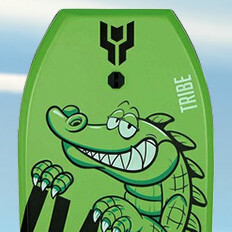 Find your balance and free your spirit with some four wheel fun on a Tahwalhi Skateboard. 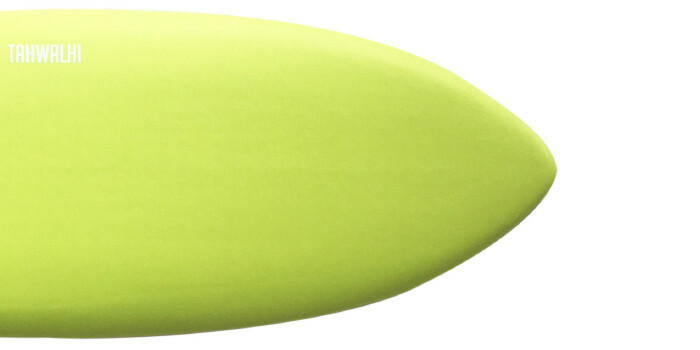 Chase down a wave and the thrill of the ride on a sturdy and stylish Tahwalhi Surfboard. 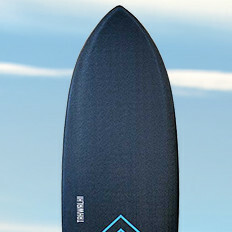 A stellar choice for surfers at any level, Tahwalhi offers wide range of soft board styles suited for all types of riding conditions. 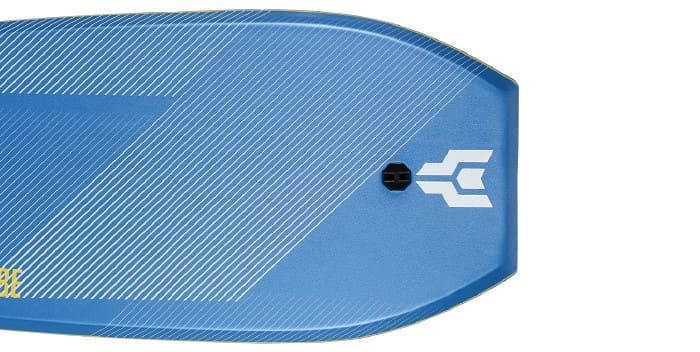 Each board is engineered with a unique shape to maximise stability in the water ensuring a responsive ride as you carve through the waves with confidence. Leave the beach behind and share our passion for the ocean on a Tahwalhi Surfboard. Get stoked to ride the tide with Tahwalhi. Crafted for your cool life in the swell Tahwalhi bodyboards, surfboards and skateboards are engineered for epic riders at every level from grommets to grand champions! 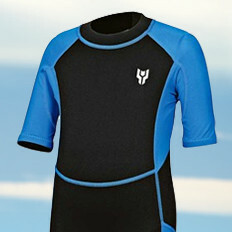 From drawing board to bodyboard, innovation and collaboration live at the heart of all our products. Tahwalhi works tirelessly with students from leading Australian Universities to develop boards that deliver statement-making style and performance. Pop-up, find your stance, and shred some surf or carve some concrete with Tahwalhi.